When you’re learning to drive, the question of ‘automatic or manual?’ may come up in conversation. One of the most common questions a learner driver will ask is “Is it easier to learn in a manual car or an automatic car?” And when budgets are often tight, the question of is it more expensive to insure a manual or an automatic car often comes up. If you’re considering learning to drive and are at a crossroads in deciding if you want to go with manual or automatic driving lessons, we’ve put together a useful guide to help you make an informed decision about which type of licence you may want and which type of vehicle you might want to drive. Can I drive a manual car on an automatic licence? The first thing to bear in mind is if you learn to drive in an automatic car, you will only be allowed to drive automatic cars going forward whereas if you learn in a manual you can choose whether you want to drive a manual or automatic once you’ve passed your test. A manual licence covers both types of cars while an automatic licence only covers automatic cars. In the UK, drivers aged between 16 and 19 usually learn in a manual car, with only around 40,000 of the 720,000 driving tests sat per year for an automatic licence. 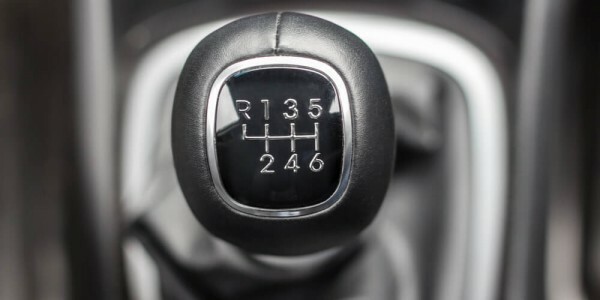 There are some clear advantages to having a manual licence over an automatic; we asked our Pricing team to help explain some of these benefits. In general, it is typically cheaper to insure a manual car, as most automatic equivalents tend to be in a higher risk group to insure. They are normally in a higher vehicle group because the costs of repairs are higher for an automatic car - a significant point for insurers to consider when deciding which group to place a new vehicle in. When looking at the Vauxhall Corsa, figures show that having an automatic licence is 11% more expensive than a full manual licence on the auto version of the Corsa for a 19-year-old driver with two years’ No Claims Bonus. This means it would be approximately £1,095 for the driver with a full licence on the automatic car, and approximately £1,220 for the driver with an auto only licence. For many young drivers, a manual licence might be more useful when searching for a first car. Having a manual licence entitles you to drive and be insured on both automatic and manual vehicles; whereas an ‘auto only’ licence limits you to just automatic vehicles. If you’re looking to buy a second hand car, see our guide on buying a car for some advice before you hand over the cash. Having a manual licence could be more attractive and affordable for a first-time buyer as there’s more variety to choose from. Fuel efficiency is another advantage as fuel consumption is less in a manual when compared to an automatic vehicle. Many older automatic cars are also not as cost-friendly to run when it comes to repairs and fuel, and the upfront cost of the car might even be more. However, the cost of driving lessons isn’t cheap and, inevitably, learning to drive in a manual car takes longer as you have to be trained to use the clutch and the gearbox. This means it’s more than likely going to be more expensive to learn to drive a manual car as you will need more lessons. However, automatic lessons are often more expensive so it’s worth doing the maths before you make your decision. For some young drivers who are looking to get on the road as quick as possible, it may be better to have an automatic-only licence. Although it can be limiting in terms of vehicles, automatic cars are generally easier and quicker to learn in since there is no emphasis on learning to use the clutch or gearstick. It’s important to remember that automatic vehicles can be much better for those with any limited mobility or a disability as they are easier to control and easier to learn in. 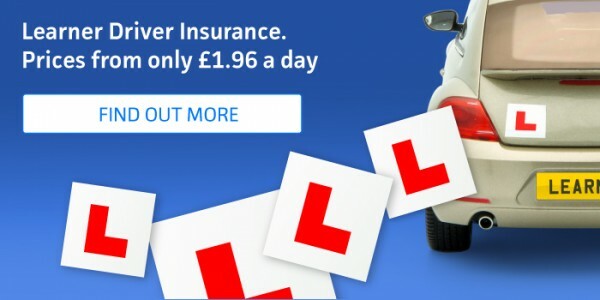 All in all, it seems that it’s not only the culture of the UK that makes most people go out and get their manual licence, but also the cost-effectiveness that comes with having one over an auto-only licence. The better option for the majority of young learners appears to be to get a full driving licence to get the most out of their money, and have a better variety of styles and models of cars on offer. Looking for some more tips on choosing between a manual or automatic? Check out our helpful guide on which costs the most to insure.